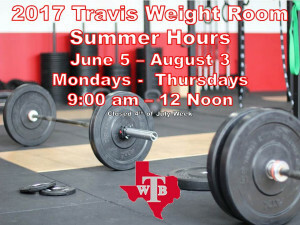 The Travis Weight Room will be open all summer long for Travis students, Travis athletes and Travis middle school feeder students. 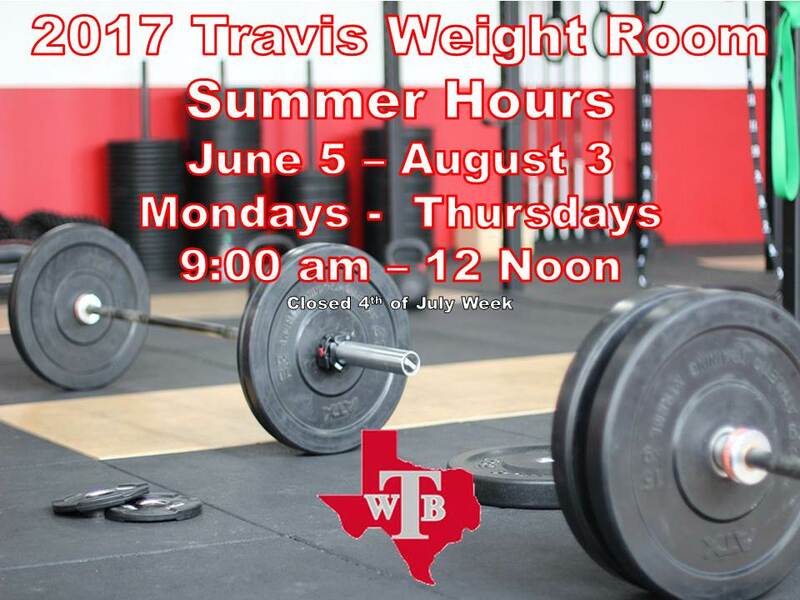 The Weight room will be open June 5-August 3 every Monday – Thursday from 9:00 am – 12 noon. The weight room will be closed the week of 4th of July. 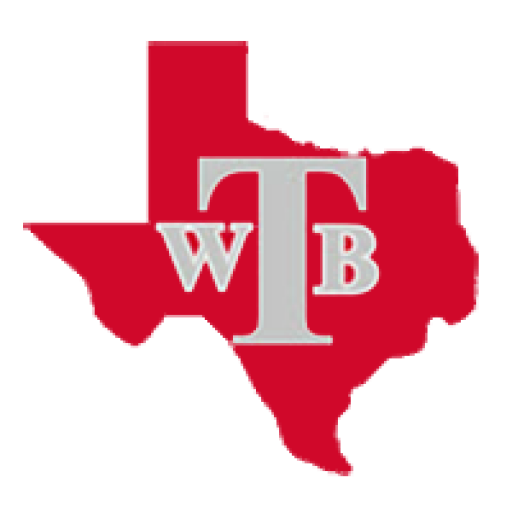 Note that Ripped Camp will be going on from June 12 – July 20 for Travis student athletes.